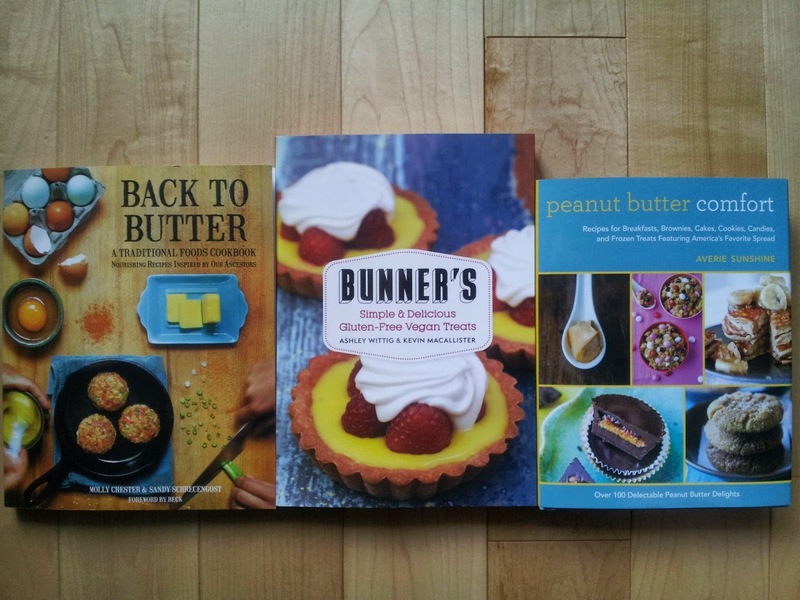 For my birthday last week, I received a few new cookbooks, thanks to my sister and my boyfriend! These books might seem like a strange combination (meat, dairy and eggs vs. gluten free, vegan cookbooks), but I don't like to discriminate against any foods, so I like the options this provides me. This book is based on traditional European farm raised foods (eggs, dairy and free range organic meats), combined with the health benefits of Middle Eastern ingredients (ghee, chickpeas, etc.). I am not familiar with ingredients such as ghee, so I have been researching the benefits of using ghee over butter. The book includes an introduction to the applications of different fats, and offers tips for choosing the best quality eggs and meats. The recipes I am most excited to try are: Sticky Chicken (aka Maple Dijon Chicken), and Chilled Sweet 'n' Sour Asparagus. The popular Toronto bakery, Bunner's Bake Shop, specializes in gluten free, vegan and nut-free desserts. This book provides the recipes for their scones, doughnuts, muffins, cakes, cupcakes, and savoury foods. Mixing gluten free flours (fava bean, garbanzo bean, rice flour, etc.) to produce a light and fluffy treat can be very challenging, and this book takes the guesswork out of it. 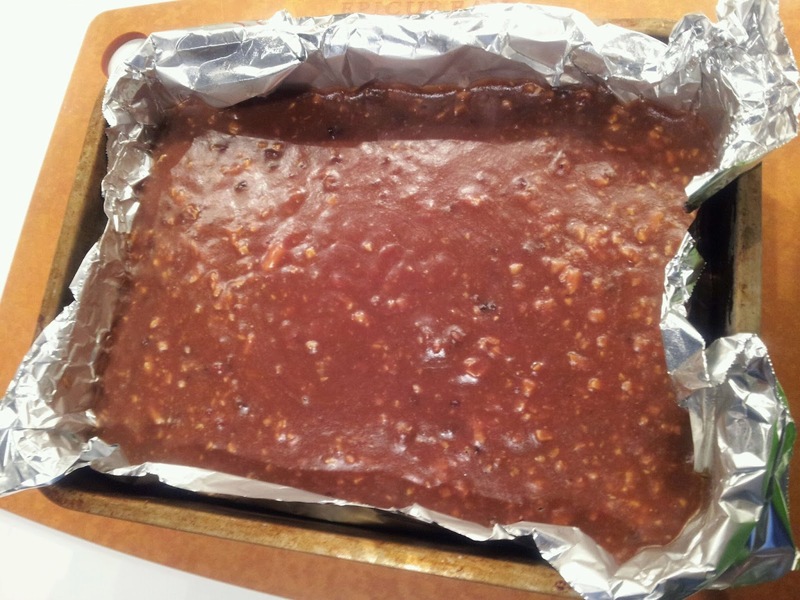 The recipes I am most excited to try are: Supersonic Granola, and Date Squares.